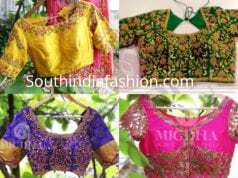 Latest Blouse Designs Readymade Cotton Ruffle Sleeves Blouses – Shop Online! Readymade Cotton Ruffle Sleeves Blouses – Shop Online! 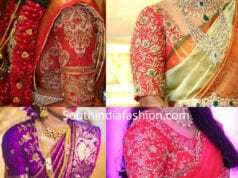 12 Beautiful Pattu Saree Blouse Designs By Prathiksha! 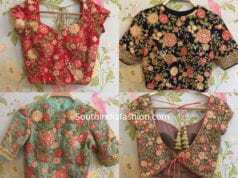 Unique and Trendy Ready-Made Blouse Designs by Sayanti Ghosh Designer Studio!